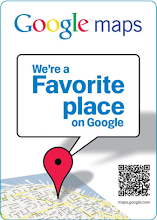 Florist Wilmington NC | Bloomers Flowers Blog - Wilmington NC | BloomersBlog: Flower, Vegetable or Fruit? You won't believe what you're seeing. Is it a flower or a vegetable? You'll have to look closely! The book The Decorative Art of Japanese Food Carving: Elegant Garnishes for all Occasions by Hiroshi Nagashima will open your eyes to this fabulous art. Fruit and vegetable carving is extremely popular in Asian countries, and they truly have taken what we would consider as craft, to high art. 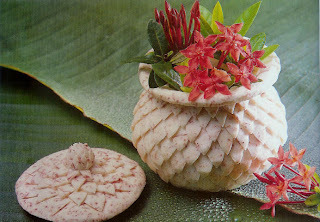 Known as Mukimono in Japan, these decorative garnishes are much more than just decoration. The Japanese feel it is as important to delight the eye as well as the palate, and these sculptures do just that. Some are made to be eaten; some are made to hold the food itself, and some are designed to sit on top as decoration. 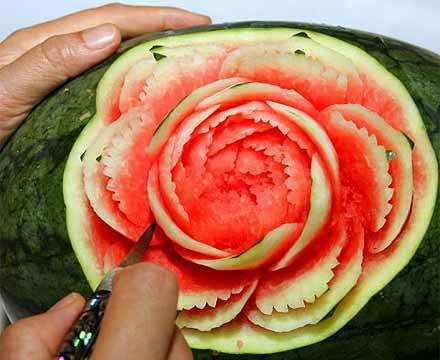 In China, watermelon carving is the most popular form of this art. 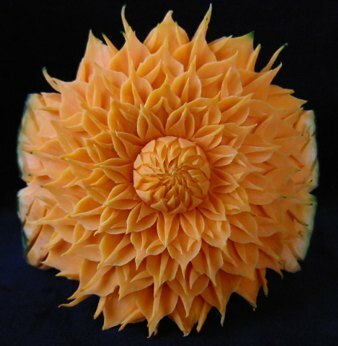 Chef James Parker has been featured on the Food Network, winning the Gold Medal for Fruit Fantasy Sculpture. These folks take their fruit seriously! Though there are countless specialty tools for the 'experts', anyone can try this art at home with peelers, knives and scoops. Bloomers can't carve fruit for you, but we do have beautiful floral arrangements that incorporate fruit and veggies-perfect for a buffet or food-centered event!